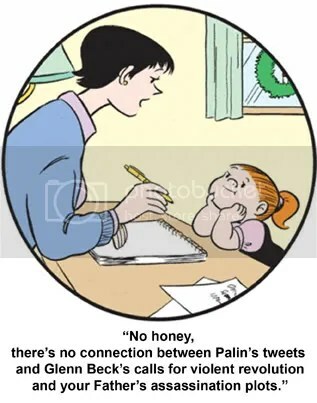 This entry was posted on January 11, 2011 at 5:45 pm and filed under black helicopters,comics,conspiracy theory,culture,Glenn Beck,horror,illuminati,new world order,New World Order Family Circus,politics,predictive programming,propaganda,rapture,Sarah Palin. You can follow any responses to this entry through the RSS feed. You can leave a response, or trackback from your own site.